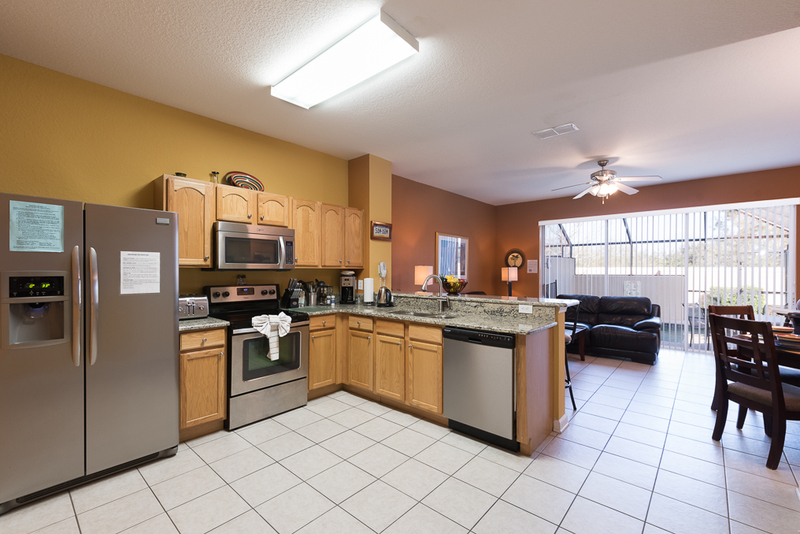 We purchased this townhouse December 2012 and it is newly renovated. 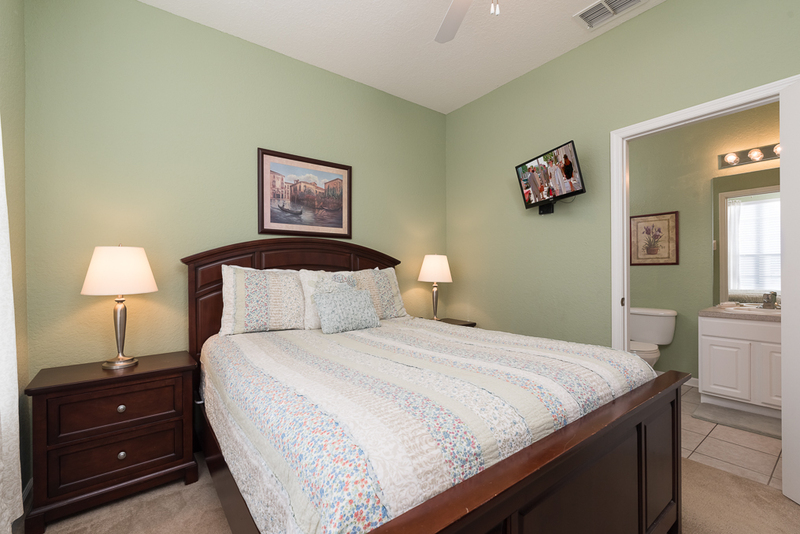 It is an end unit with a privacy wall in back of the property for maximum privacy just a short walk to the clubhouse. 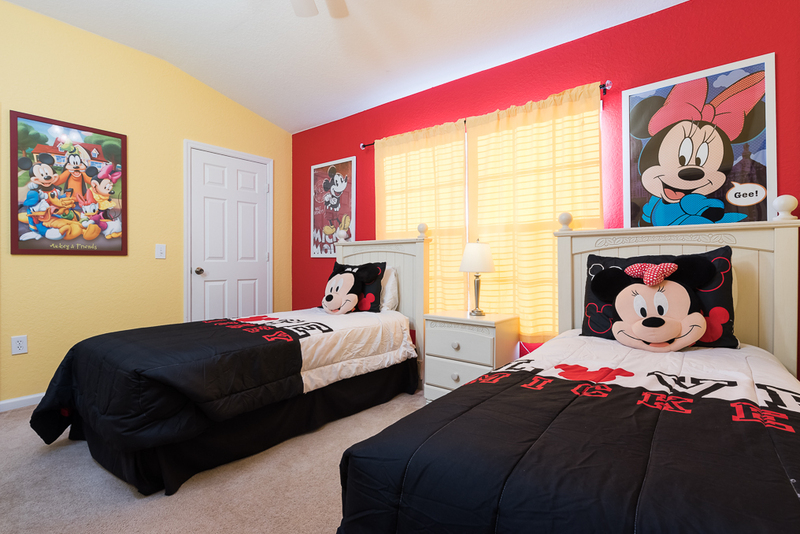 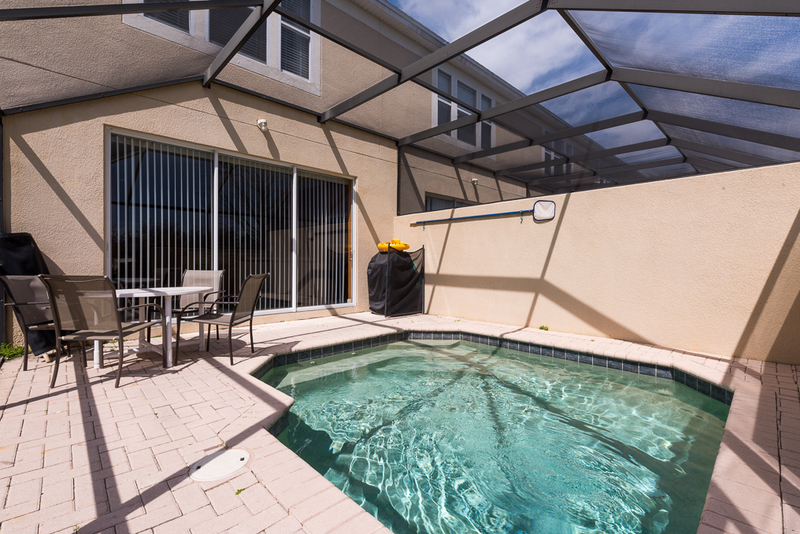 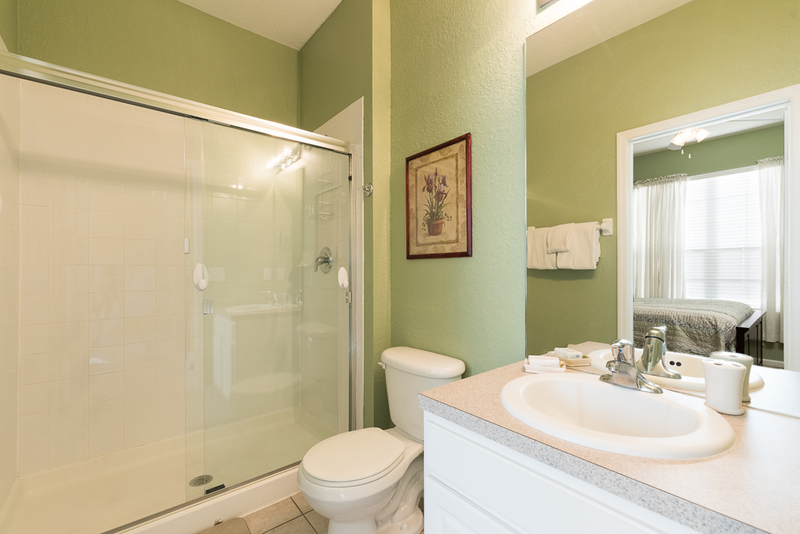 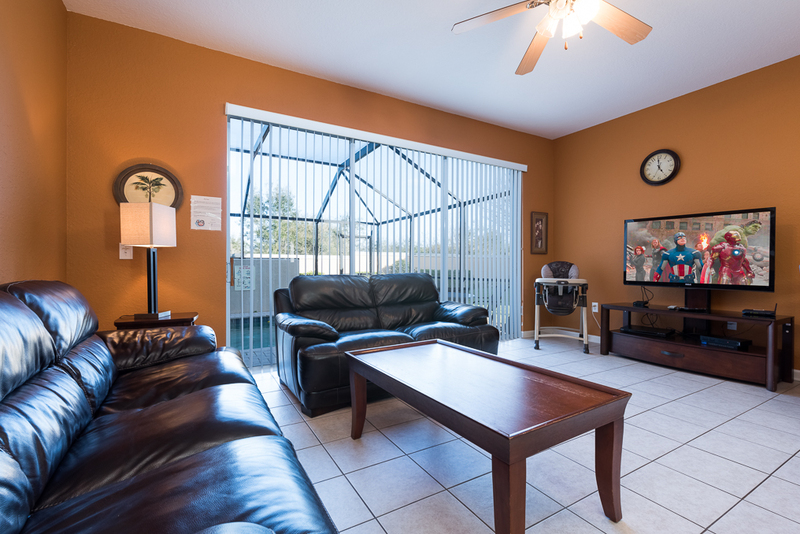 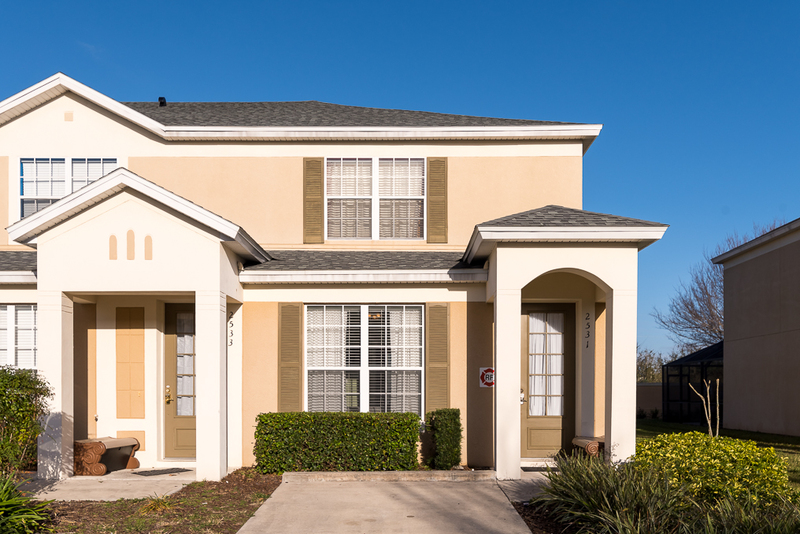 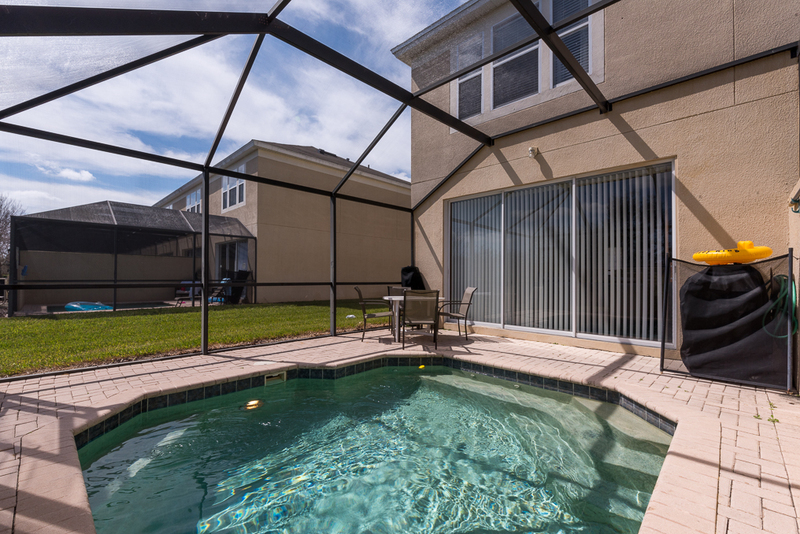 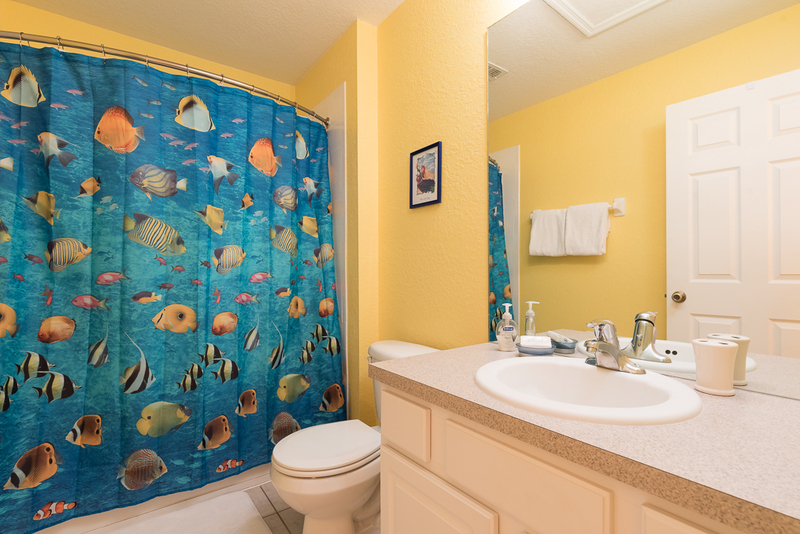 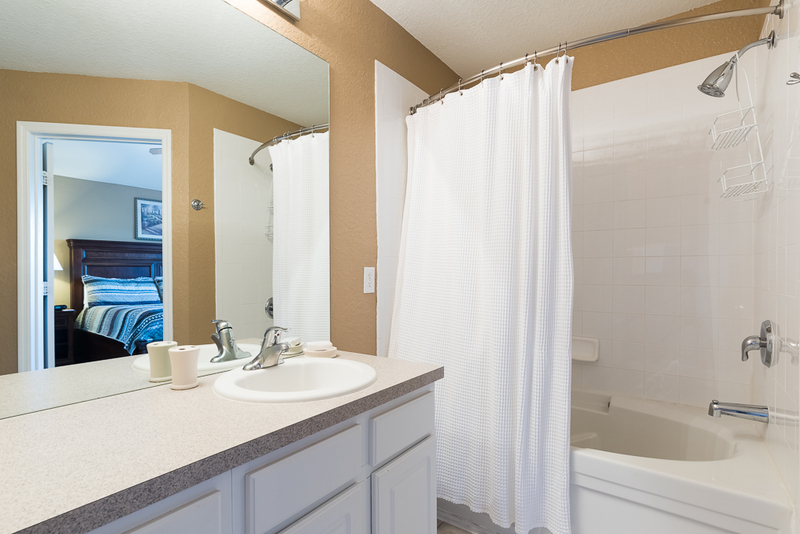 Newly Renovated Townhouse - UK property manager located in Orlando. 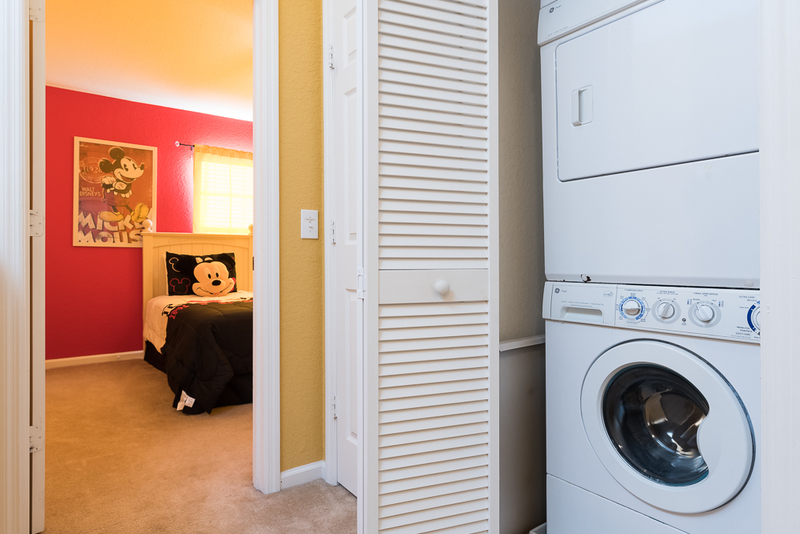 End unit with no neighbours to the rear offer maximum privacy. 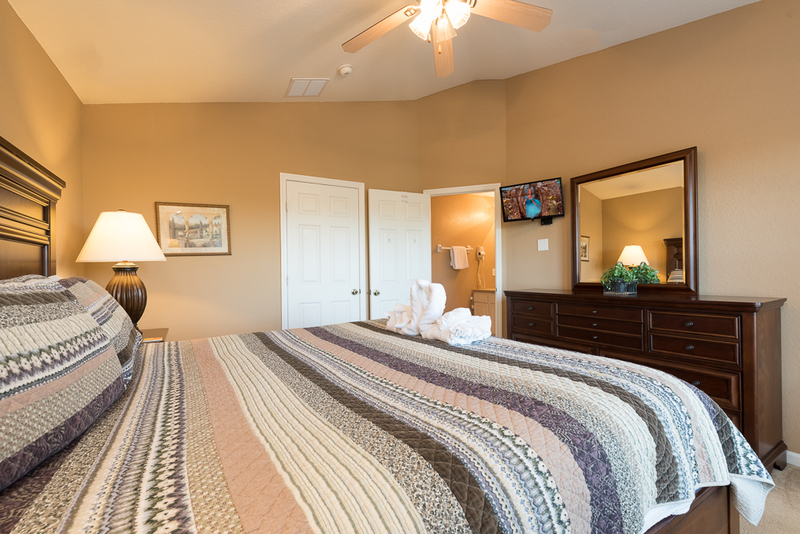 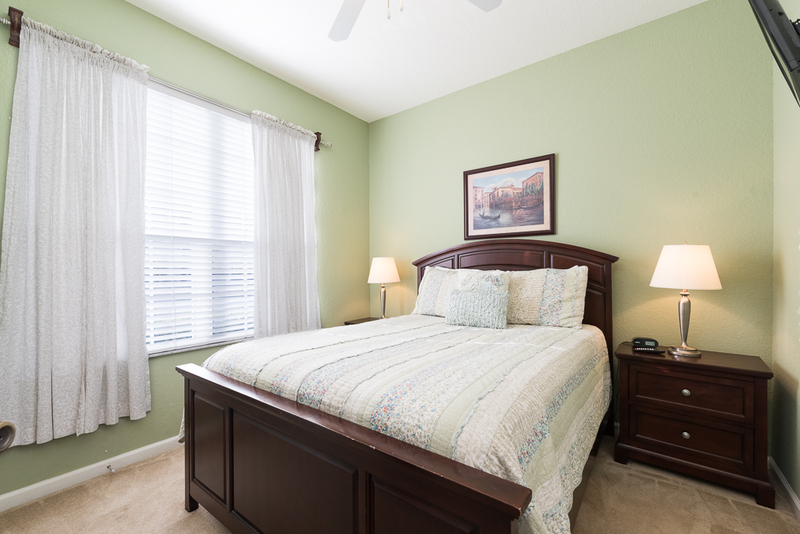 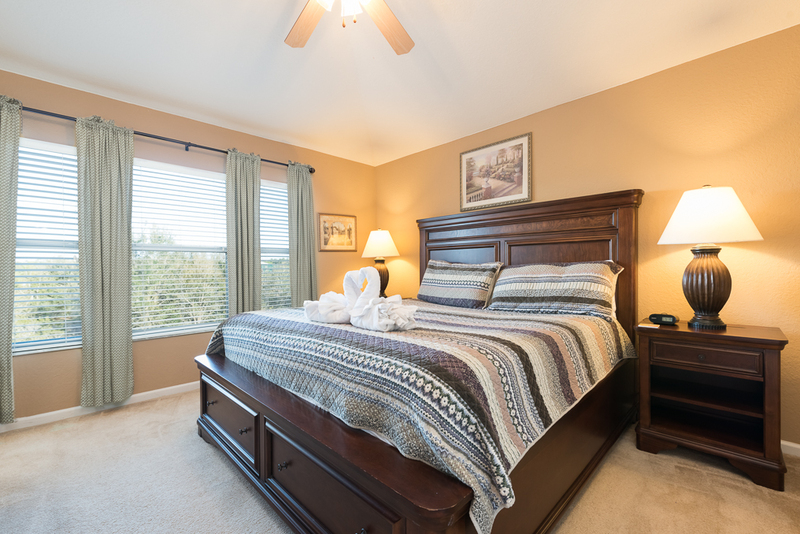 Granite countertops, stainless steel appliances, tea pot, leather sofa and love seat plus all new bedding are just some of the upgraded features. 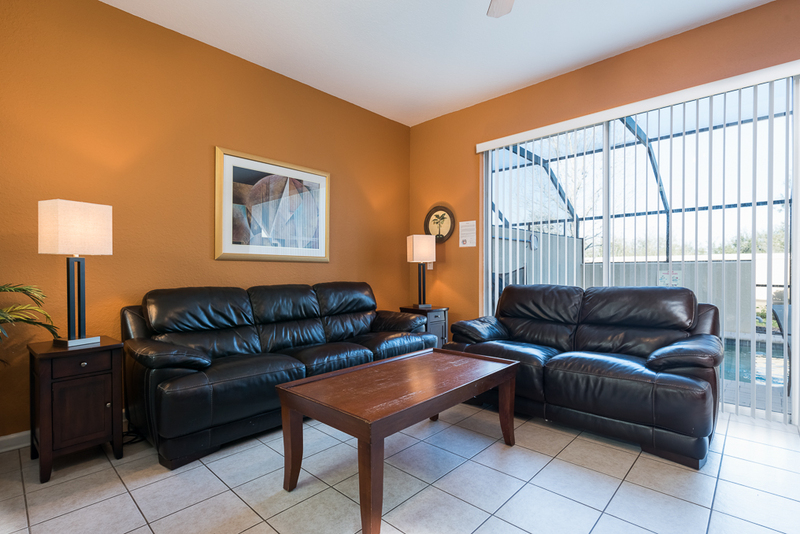 All within a 2 minute walk to the clubhouse. 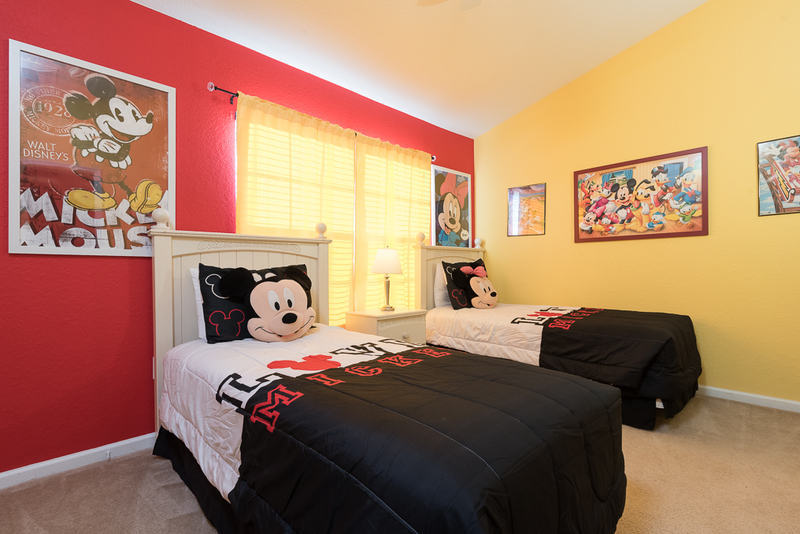 miles (2.5km) from the gates of Walt Disney World. 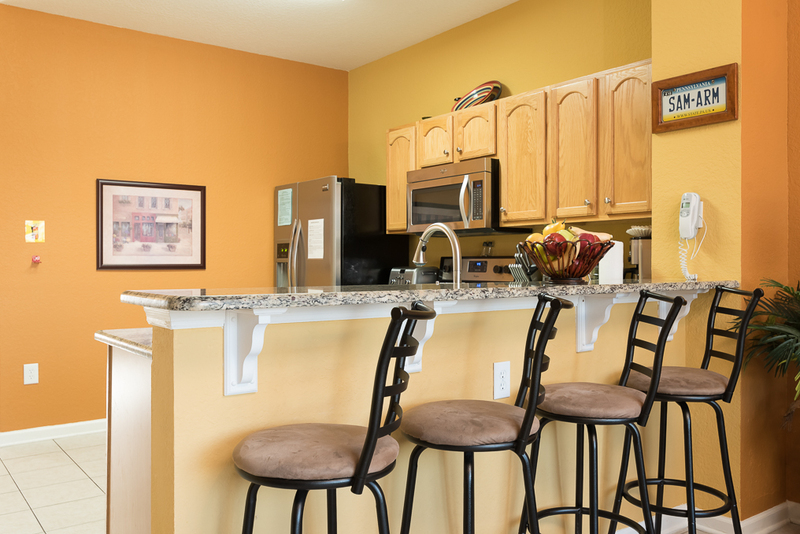 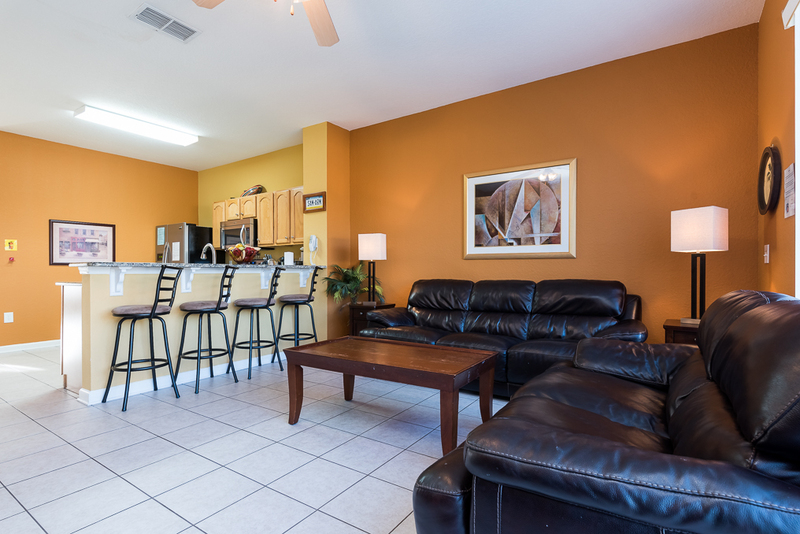 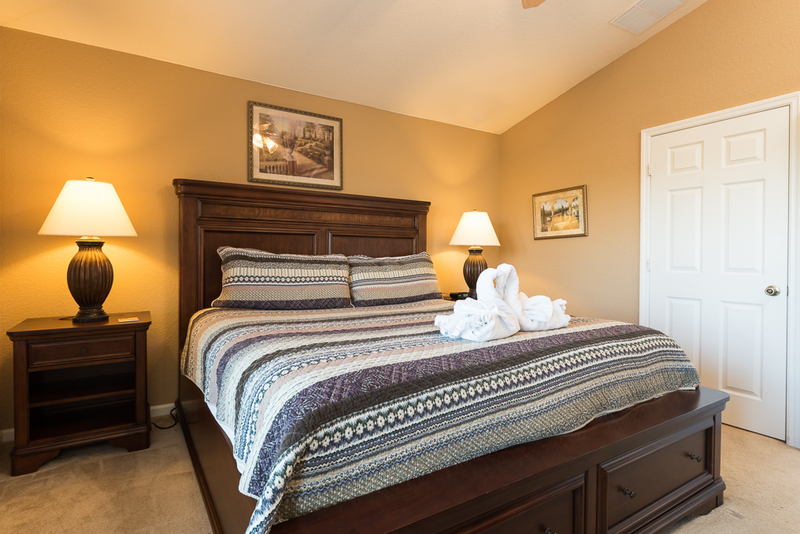 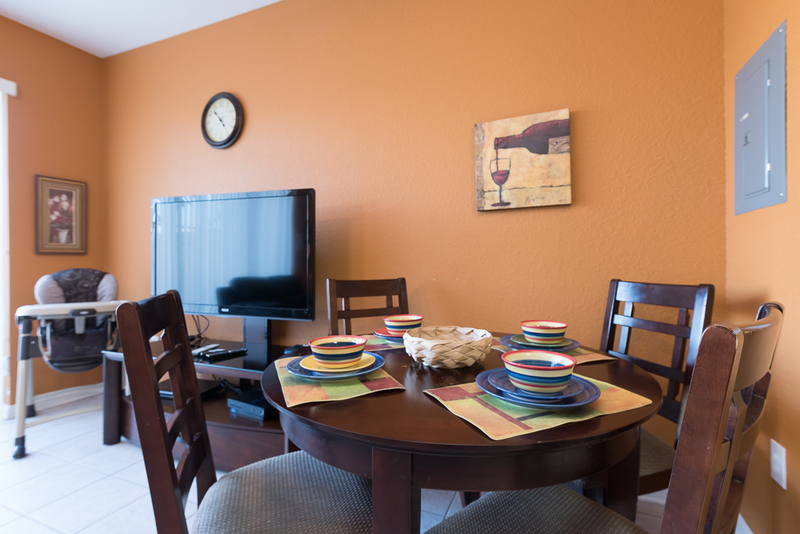 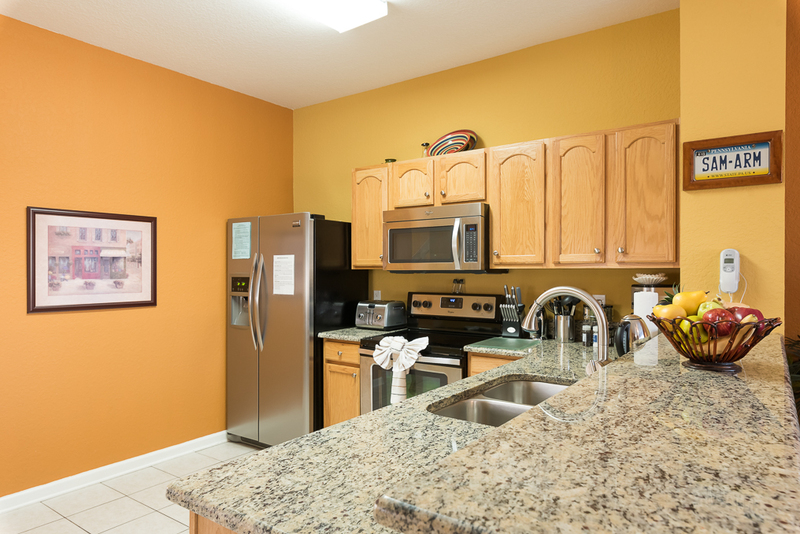 From comfortable condos and townhomes to spacious 6-bedroom homes, you'll find accommodations to suit your every vacation need. 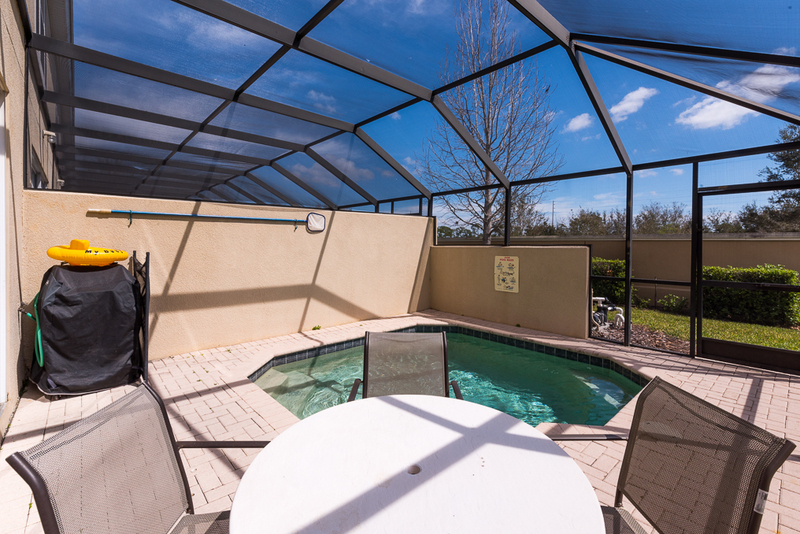 The Windsor Hills Resort clubhouse features a huge lagoon-style pool complete with water slide and hot tub.